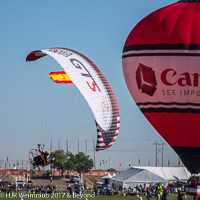 Balloon Fiesta - Photographs-Now, Inc. The Albuquerque International Balloon Fiesta is the largest balloon event in the world. Held each year during the first week in October, the Balloon Fiesta attracts almost 600 balloons and 1000 pilots. In its first year, 1972, 13 balloons gathered in the parking lot of the Coronado Center Mall in Albuquerque. 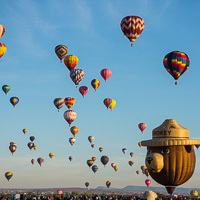 The following year, 13 countries took part in the "First World Hot Air Balloon Championship", the world's largest ballooning event, held at the New Mexico State Fairgrounds. By 1978 Albuquerque was playing host to 273 entries. The number of balloons steadily increased, with 600 in 1988 and 903 balloons in 1999. The organizers of the Balloon Fiesta registered over 1000 balloons in the year 2000. These photographs represent a small fraction of those 25 million !!! 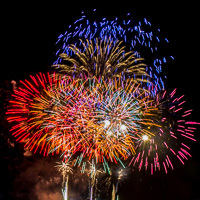 These galleries contain albums of many of the balloons, an aer1al Sky Racer show by the French company (located near Tours, France), Parabatix, and the fireworks shows held during the evening. Have a look around. 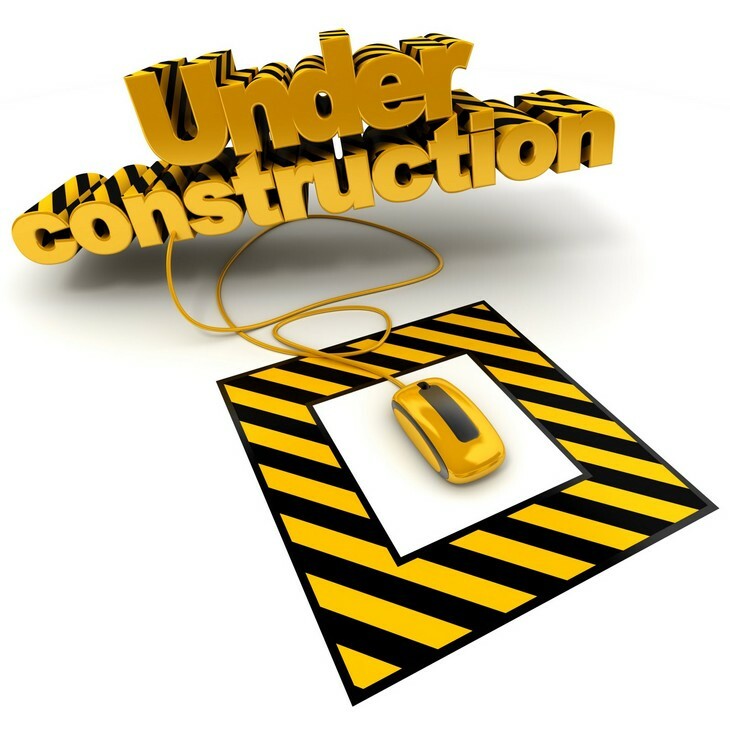 Add some to your collection!